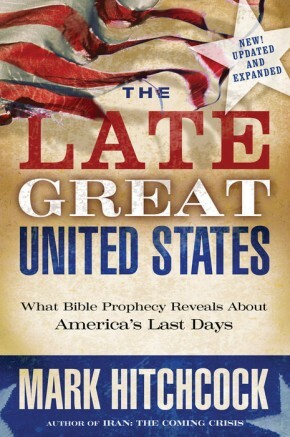 Will God Bless America--Even in the End Times? How many of these events and crises are signs of the "end times"? And what will become of the United States? Will America continue to slip as today&apos;s lone world superpower, and will it even exist when the sounds of warfare rumble at the Battle of Armageddon? 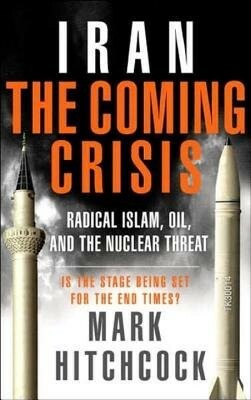 Clearly explaining the end time prophecies of Scripture, Mark Hitchcock shows that today&apos;s geopolitical situation corresponds remarkably to what the Bible predicted thousands of years ago. Prophecies previously dismissed as unbelievable now read like news headlines. 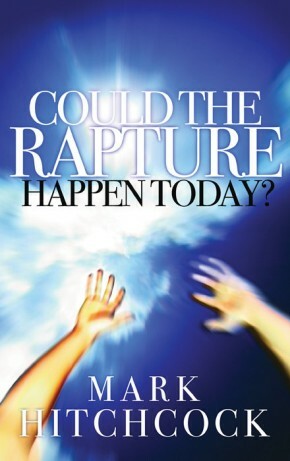 Learn of America&apos;s final fate and the outcome of dire events at the end of the age as Mark Hitchcock teaches how to find the only lasting hope in a God who will not forsake us--no matter what cataclysms we experience on earth.